On October 1, 2018, new ITR forms were issued by the Income Tax Department. By the previous year, taxpayers with income of less than Rs 50 lakh can fill it. If agriculture income is not more than Rs 5,000 a year, you could fill it up. 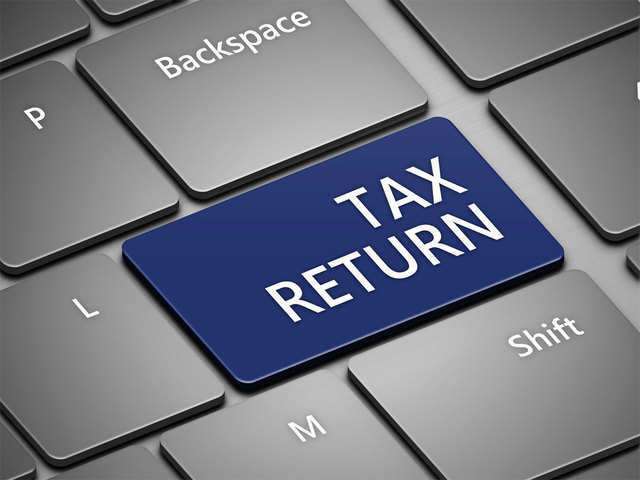 Income Tax Return Forms are notified every year by the Income Tax Department of the country. There are some changes in these forms every year. On October 1, 2018, new ITR forms were issued by the Income Tax Department. In such a situation, it is essential for you to understand that there are some changes in ITR forms this time. By the previous year, taxpayers with income of less than Rs 50 lakh can fill it. This includes income from salary, income from house property (only one house) and other income (income from interest and commissions). If agriculture income is not more than Rs 5,000 a year, you could fill it up. Mamata Banerjee: Who is Modi?